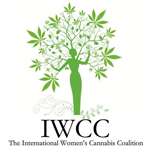 The International Women’s Cannabis Coalition was founded with the intent of bringing pro-cannabis women together in an alliance to end cannabis prohibition worldwide. The war on cannabis is a war on families. We as women, wives and mothers, sisters and daughters, the cornerstones of the family unit, are tired of watching our families torn apart, our loved ones die, our children taken, our lives destroyed, over a beneficial and often lifesaving plant. We are women whose first concern is our families. We understand that cannabis prohibition harms our families far worse than cannabis itself. We know that the repeal of cannabis prohibition would return the decisions about cannabis to the family, (which is where they belong). Our hope is that women everywhere, even those who don’t use cannabis, will come to realize that the greatest harm associated with cannabis is the prohibition against it. Women were instrumental in ending alcohol prohibition in the 1930s. We believe women have a pivotal voice in the movement to end cannabis prohibition today. It is time we stand again, united, to end the damage inflicted on our families by cannabis prohibition! The IWCC is dedicated to spreading knowledge and truth about the benefits of Cannabis in the hopes of ending prohibition forever and making the world a better place for our families and future generations. Parents-4-Pot is a dedicated voice for all families who support the end of hemp and cannabis prohibition. The organization strives to defeat the social stigma surrounding adults who use cannabis responsibly. They support a parent’s choice to use medical cannabis to treat their children’s illnesses. 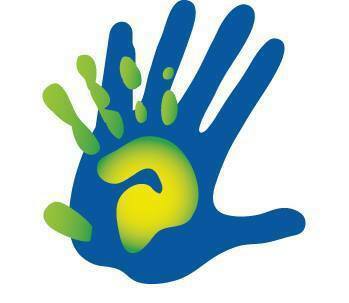 Parents-4-Pot helps families with cannabis related issues through education, direct action and organizational support. 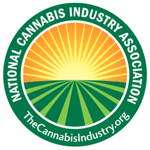 Founded in 2010, The National Cannabis Industry Association (NCIA) is a trade organization for the cannabis industry. It serves to provide canna-businesses with a voice in Washington, D.C. The NCIA is led by industry leaders with the intent to speak for the needs of the rapidly-growing cannabis industry. Additionally, they allow members to choose who will serve on the board of directors with annual elections. 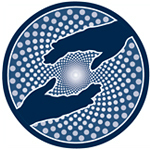 Founded in 1986, the Multidisciplinary Association for Psychedelic Studies (MAPS) is a 501(c)(3) non-profit research and educational organization that develops medical, legal, and cultural contexts for people to benefit from the careful uses of psychedelics and marijuana.